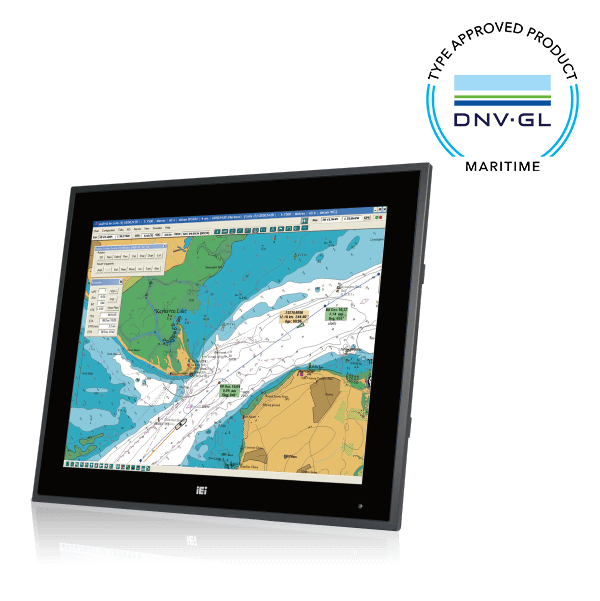 Dynamic Positioning System (DPS) is a closed-loop control system. It is driven by the control system of the ship to counteract the environmental forces to the ship, such as wind, waves and ocean currents. This mechanism could make ship remain in the position on the sea. DPS precisely calculates the propellant force by continuously monitoring the ship position deviation and analyzing the natural forces which could affect ship’s navigation direction. This process could make the ship remain in the correct position and maintain the right direction. DPS is commonly used at various marine applications, such as subsea engineering work, underwater salvage, marine resources survey, marine engineering lifting, marine engineering umbilical laying, deep diving support, underwater engineering operations and marine engineering comprehensive test. DPS consists of measurement systems, control systems, power systems and propulsion systems, and other components. 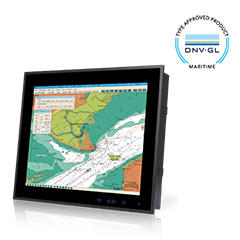 DPS possesses many functions which include maintaining the specified location, targeting, automatic searching for the best bow position, turning point tracking, ROV automatic tracking, changing the center of rotation, automatic navigation, parallel movement and other functions. The bridge system usually needs to collect and analyze many observation data, including anemometer stations, speed logs, weather stations and GPS signal. In order to precisely observe the changing walruses, the sensors are usually located at the top of ship or in the open deck. Therefore, with the long distance communication, these signals and communication paths should all follow specific regulation such as NEMA 0813. There are large amounts of data received at bridge, and they should be carefully processed and precisely analyzed. 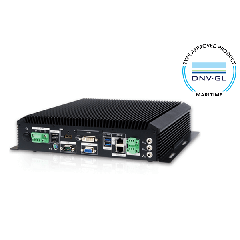 A powerful and reliable embedded box or panel PC is necessary for this task. 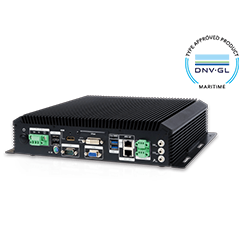 IEI marine embedded box, the SBOX series, equips up to six COM ports which can be used to synchronously handle a large amount of data. 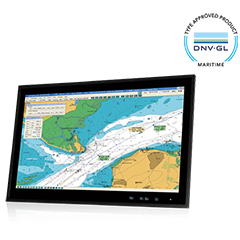 The system of ship bridge consists of many sub-systems, which includes navigation system, path control system, radar system, etc. Most of them usually have dual system in order to prevent the failure of primary system. 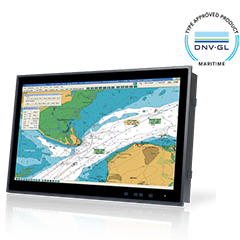 Additionally, dual system could also appear the identical information such as sea chart to the captain and pilot simultaneously. In practical application, dual or more LAN ports are necessary for connecting and controlling multiple monitors. The SBOX series and the S24A/ S19A series contain six ports and two LAN ports to fulfill the requirements mentioned above.